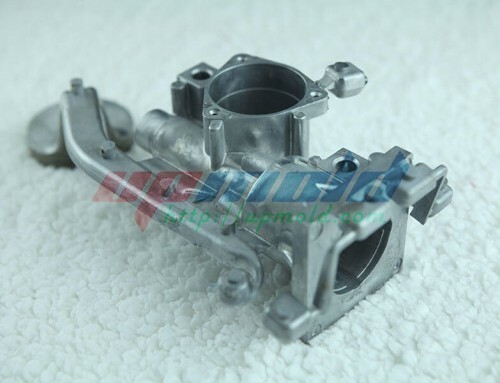 1.Aluminum Die Casting is made of aluminum alloy,also can be produced according your requirements. 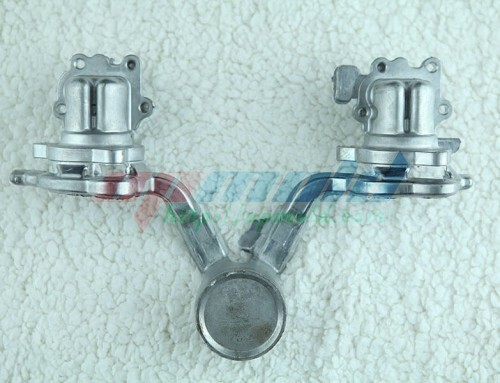 2.We are professional manufacture and exporter for different kinds of castings.we are die casting,forging,machining parts with different materials,such as aluminum alloy,zinc alloy. 3.our strong R&D and QC department can control the products to meet your strict requirement.No matter you have a drawing or a samlple,we can give you the quotation within 24 hours. 11.Inspection report and material test certificates are available . Process 1. 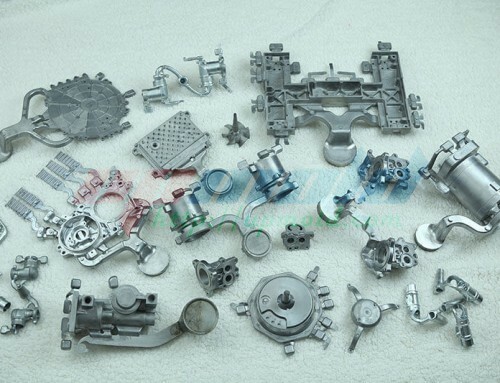 Aluminum alloy die casting: A360/A380/A390D/ADC10/ADC12/ZL110, ZL101,102,114, etc. 2. 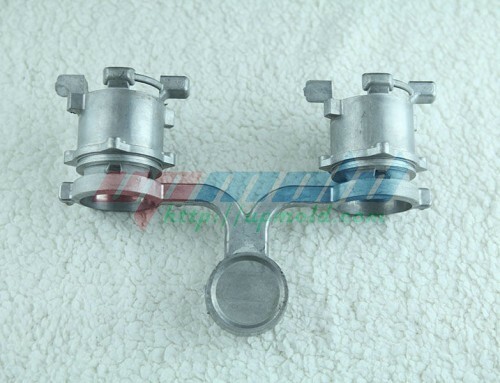 Zinc alloy die casting: ZDC1/ZDC2/Zamak 3/Zamak5/ZA8/ZL4-1, etc. 4. MOLD MANUFACTURING: from designing to mould making to qualified samples supplying. 3. CNC centers, CNC turnings, CNC lathes, Electronic pulse, Wire EDM, milling, drilling, grinding. 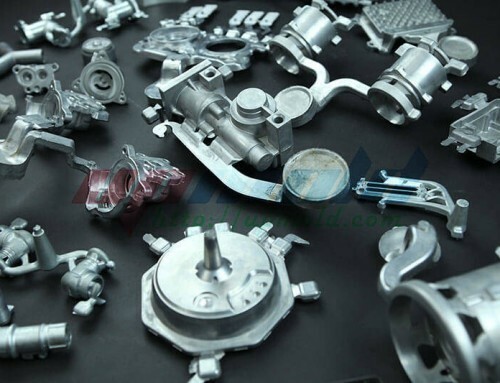 Surface Treatment Polishing, shot blasting, sandblasting, painting, powder coating, anodizing, Plating chrome, Plating nickel, Plating zinc, Electrophoresis, Passivation, Chemical coating film, etc. 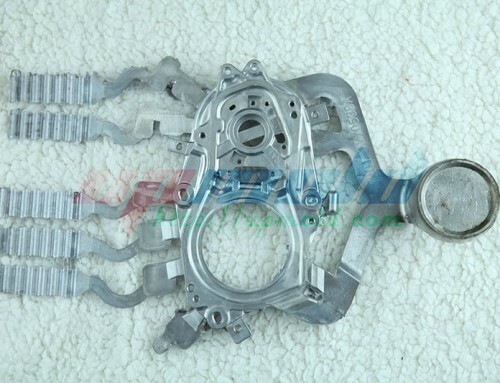 Products Application 1.Automobile and motorcycle parts: engine cover, cylinder head, brake pad, shaft, clutch, etc. 2.Lights & lamps parts: heatsink, lamp cup, light housing, LED/street/down lamp spares, etc. 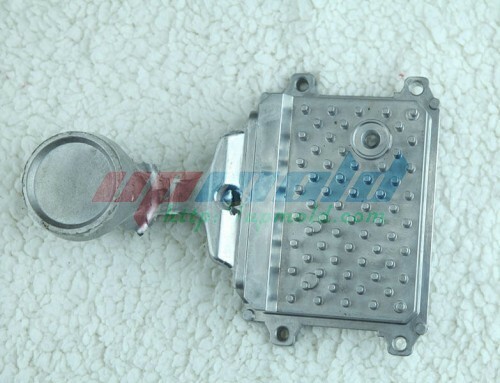 3.Doors and windows parts: door(window)handle/hinge/lock, door stop, glass clamp, etc. 4.Electrical appliance parts: connector, telephone junction box, waterproof terminal box, etc. 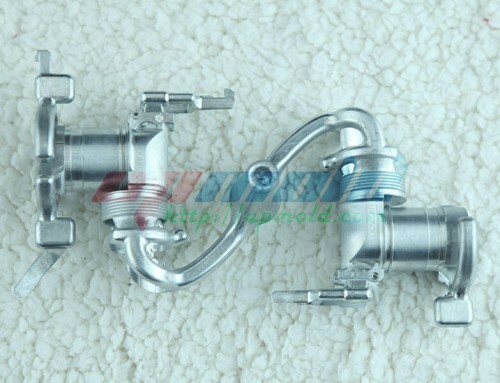 5.Furniture hardware fittings: sofa legs, furniture brackets, staircase fitting, decorations, etc. 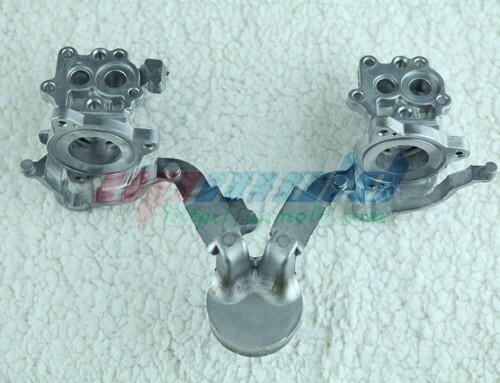 6.Industrial hardware: control valve housing, air tools, engine cover, instrument parts, etc. 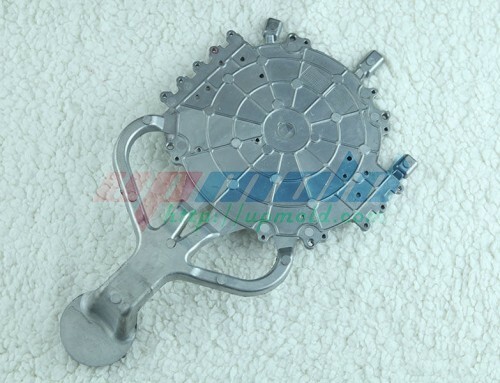 7.Machine spare parts: machine valve, base plate, end plate, propeller parts, etc. 1)Your inquiry will be replied within 24 hours. 2)Well-traind&experienced sales can reply your inquiries in English. 3)During working time, E-mail will be replied to you within 6 hours. 5)The order will be produced exactly according to order details and proofed samples, our QC will submit inspection report before shipment. 6)Your business relationship with us will be confidential to any third party.